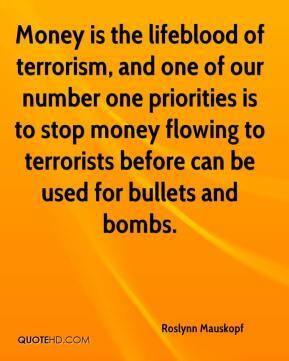 Money is the lifeblood of terrorism, and one of our number one priorities is to stop money flowing to terrorists before can be used for bullets and bombs. 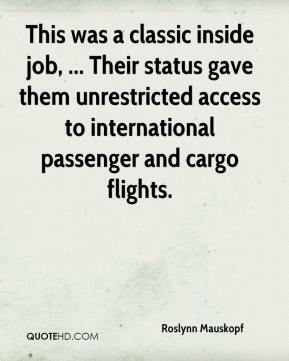 This was a classic inside job, ... Their status gave them unrestricted access to international passenger and cargo flights. Murders are never forgotten, ... 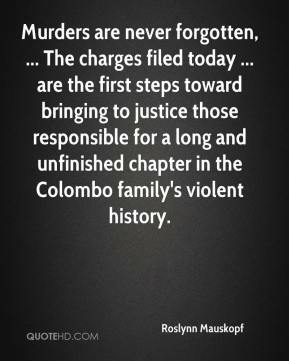 The charges filed today ... are the first steps toward bringing to justice those responsible for a long and unfinished chapter in the Colombo family's violent history. 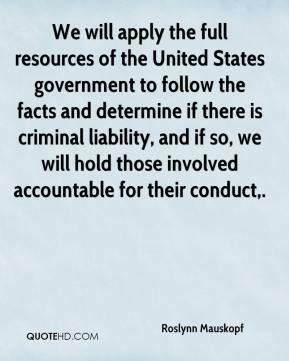 We will apply the full resources of the United States government to follow the facts and determine if there is criminal liability, and if so, we will hold those involved accountable for their conduct. 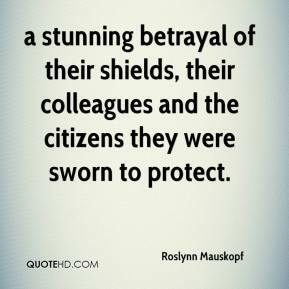 a stunning betrayal of their shields, their colleagues and the citizens they were sworn to protect. 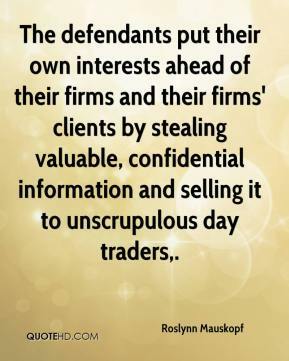 The defendants put their own interests ahead of their firms and their firms' clients by stealing valuable, confidential information and selling it to unscrupulous day traders. 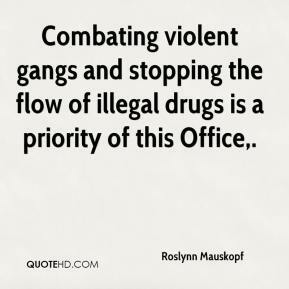 Combating violent gangs and stopping the flow of illegal drugs is a priority of this Office. Terrorists cannot survive without financial support. 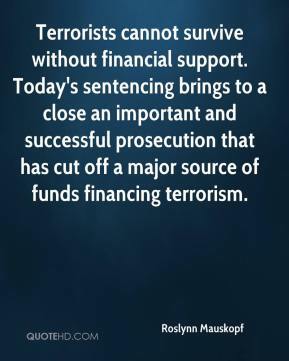 Today's sentencing brings to a close an important and successful prosecution that has cut off a major source of funds financing terrorism. 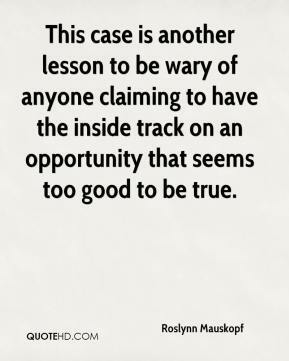 This case is another lesson to be wary of anyone claiming to have the inside track on an opportunity that seems too good to be true. 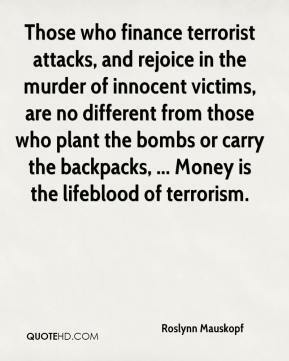 Those who finance terrorist attacks, and rejoice in the murder of innocent victims, are no different from those who plant the bombs or carry the backpacks, ... Money is the lifeblood of terrorism.